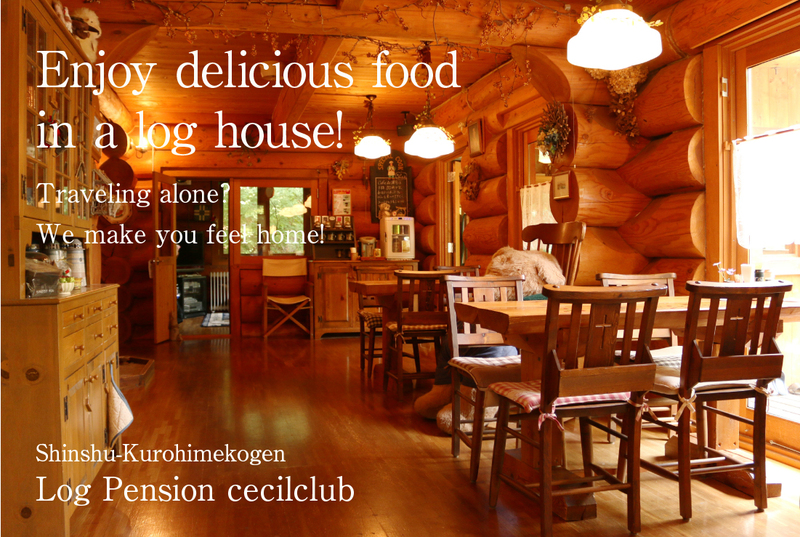 Assembled with stubby logs in a quiet and lush forest of Kurohime Highland in Shinano-Machi, this is a log house inn filled with mellow and refreshing timber fragrance. We have 5 guest rooms. Heart-warming hospitality is our motto, catering for all travellers including seniors and families. 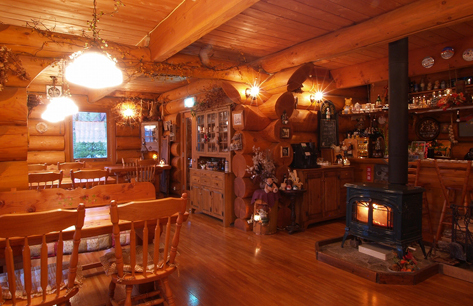 Interior is the country style with relaxed atmosphere. During the wintertime, our fireplace in the cafeteria is so nice and cozy. Our rooms are western style with loft rooms. In order to make your stay comfortable, all the rooms have its own bathroom, television, air conditioning and much more. We are also happy to accommodate you without bookings. Amenities such as towels and toothbrushes are in the rooms. We have a huge bathtub made of Japanese cypress in our bathhouse, which is open 24 hours a day. 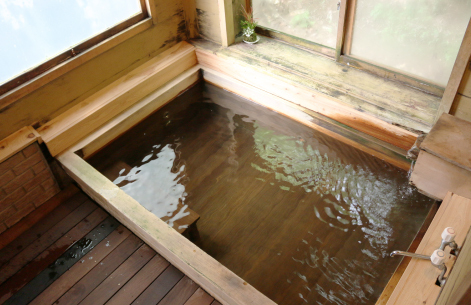 The bathhouse has wide windows with a view of the deep-green Kurohime forest. There is also a comfortable Jacuzzi bath squirting from all four corners to massage you. It’s for sure our bathhouse heals your body and spirit. 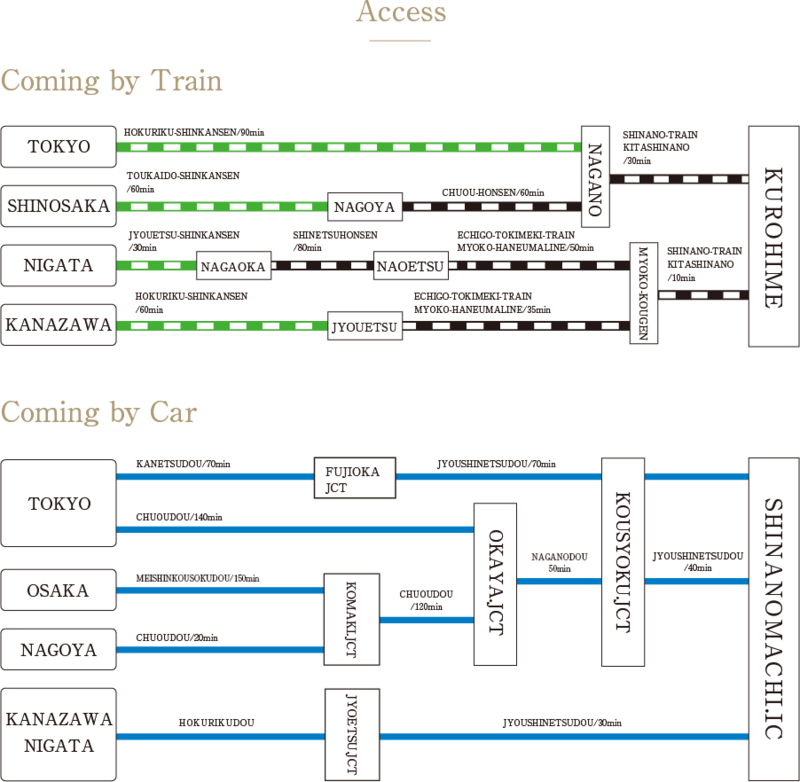 Shinano-Mach, Nagano, is famous for its history. During the Taisho era, westerner missionaries from Tokyo initially reached to this little mountainous village near Nojiri Lake in search for a tranquil and peaceful environment. They transferred this village to a holoday destination. 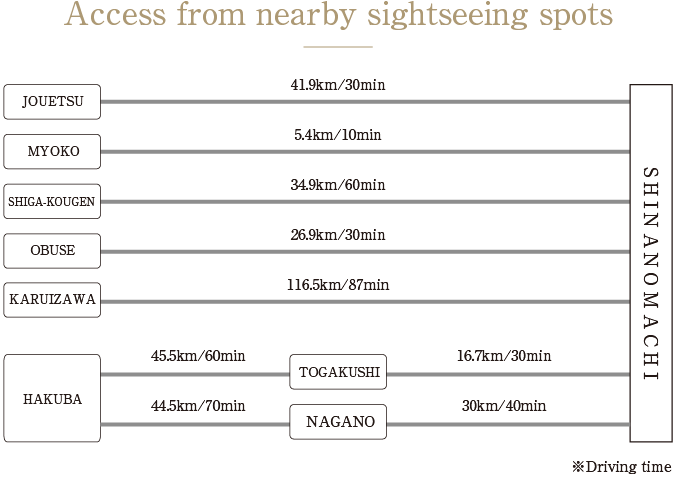 And then, a number of novelists and authors including Akira Nakamura, Chihiro Iwasaki and many others resided Shinano-Machi and produced their great works. Its nature-rich and beautiful environment has been loved so much by many influential people. Kurohime Highland is famous for one million cosmos flowers. 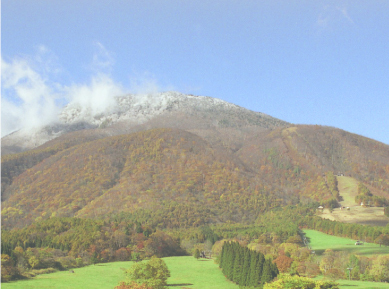 Our township preserves and protects the nature of Kurohime HIghland. Our townspeople are aiming to warm-welcome all travellers and nurture the “healing village”. 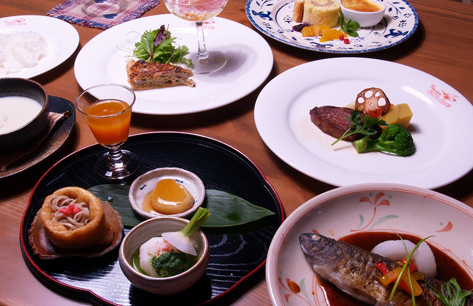 We are the “healing-inn” recognized and certified by the Shinano-Machi local council.